I recently went to the library and picked up a rather large bunch, as you can see. As I am taking summer school (bleh) I do not have an abundance of time to read or anything, but I will get to indulge in all of my bookish pleasures at the end of this month, where hopefully I can get ahead of my reading challenge (YES, Goodreads, I KNOW I am five books behind). For the most part, they are books that have been recommended to me over and over again, and due to popular demand, I wasn't able to get a hold of them until now. I really, really, REALLY hope I can get through these before school starts. 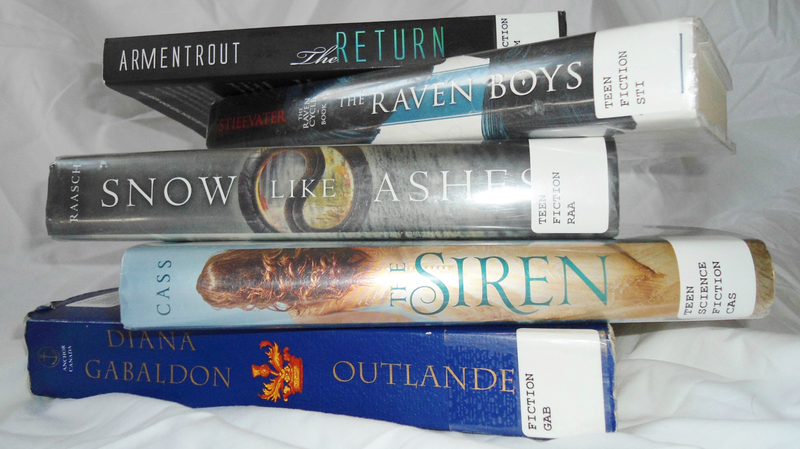 Without further ado, here is my latest library haul! I remember Maggie Stiefvater from the Shiver series (which I have never read, but have come across many times flipping through Scholastic). I've heard several great things about her books, so I decided to finally pick something up by her. I really don't know much about this series, but I've heard amazing things about it. Voted one of the greatest fantasy books of 2014, I believe, I absolutely had to pick this up. While some of my friends have given this series a lower than average rating, I want to see for myself whether this book is worth the hype. 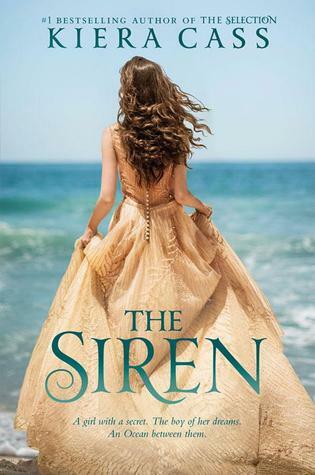 Sirens are some of the most fascinating mythical creatures to me, so this book is definitely going to be a blast. I enjoyed The Selection quite a bit, so hopefully this will live up to my standards. The year is 1945. Claire Randall, a former combat nurse, is just back from the war and reunited with her husband on a second honeymoon when she walks through a standing stone in one of the ancient circles that dot the British Isles. 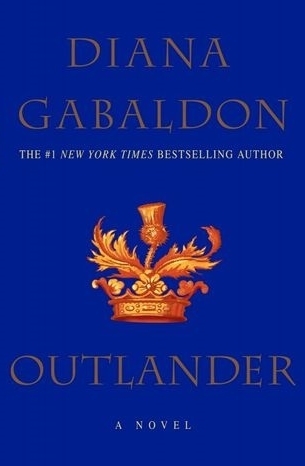 Suddenly she is a Sassenach—an “outlander”—in a Scotland torn by war and raiding border clans in the year of Our Lord ... 1743. 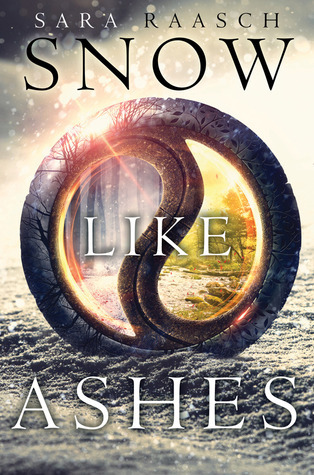 Ahhh, I think I'm probably most excited about this novel. It has amazing ratings, and I've heard so many wonderful things about the series. It's one of those must-read books that should be on everybody's reading list.